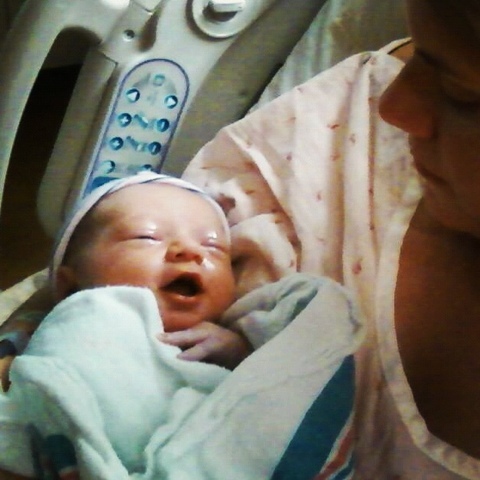 Miss Kathryn Grace Everette made her grand entrance into the world on May 17th, 2012 at 7:40 pm, weighing 6 lb, 9 oz. All ten fingers and toes have been accounted for and big sister Halley has been trying to cover her in kisses ever since! Becky had a long labor but a quick delivery and the Everettes are now recovering as a family of four!